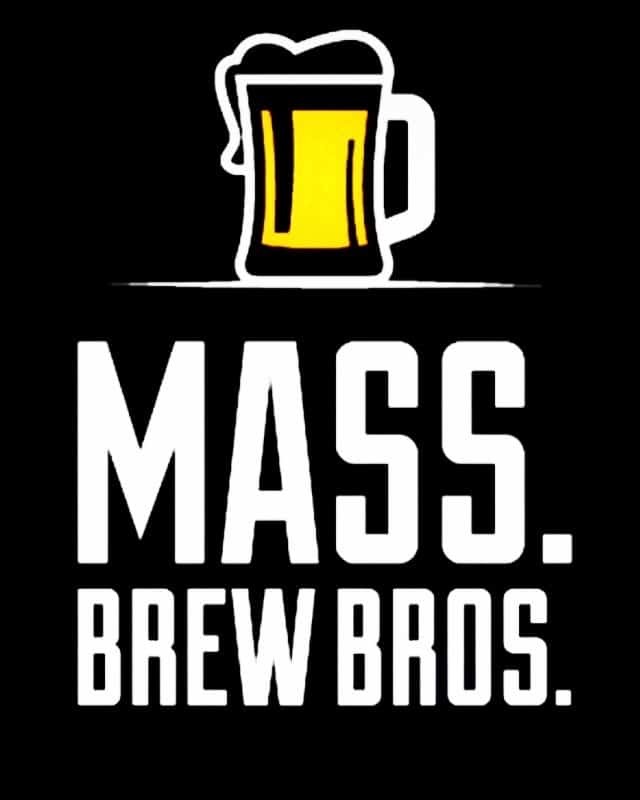 Organized by the Mass Brew Bros., this is the final installment in a series called “So You Want to Start A Craft Brewery?” Five articles, each written by a different blogger, profile a local brewery in planning, followed by a culminating story that explains what the authors have learned about the challenges of opening a brewery in Massachusetts. Look for overview next week. When two longtime friends who’ve home brewed together since 2007 plan to move all their hops into the proverbial brew kettle, going from a 1-barrel system in a garage to a 30-barrel system in an old warehouse, you wonder what these guys are really drinking? 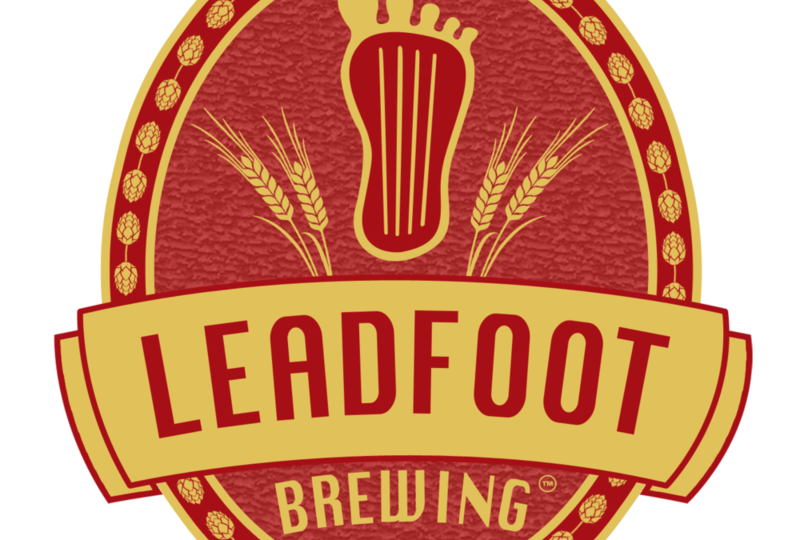 Welcome to Leadfoot Brewing! Patrick Randall and Jeff Thibodeau, owners of Leadfoot Brewing, did their homework, researching what existed versus what most brewers started with for brew systems. That’s what lead them to start with such a large system. Their new home, once used by the historic Hampden Brewery, is cavernous and huge. The brewing equipment, to be delivered by end of February, might actually look small in comparison once installed. However, they have a lot of work ahead, shoring up the building while creating adequate parking with a nod to curb appeal. Randall and Thibodeau will bust the seal on the new brewery in the summer of 2018, initially focusing on a Czech-German style Pilsner and an American style Lager. They also plan to brew IPA’s, Session Ales and some other experiments as well. They offered a taste of a three-week-old German IPA, which had a very tasty malty finish. Thibodeau is the brew master, with Randall being the “fix it” guy, when they are not at their day jobs. The former being an air filter sales rep. The latter working as a project manager in the food industry and also a licensed engineer. They both plan to keep their days jobs for now, while they brew beer in Randall’s garage. They said the process of opening a brewery and applying for a federal farm brewery license was actually easy and fast. The biggest obstacle were dealing with zoning issues and trying to acquire an occupancy and liquor license from the city of Chicopee. Nonetheless, they were very confident that all would be solved soon. As most breweries do, Leadfoot Brewing wants to be supportive of the community. Their tap handles were made at Green Mountain Tap Handles in Hinsdale, NH. Most of the hops will be purchased at Four Star Farms in Greenfield, and they’ve already contacted a few local farms to give away their spent grains, though they like the idea of making dog biscuits with the some of them. Randall and Thibodeau did not have any beer names chosen for their products as of yet, but did mention they would love to pay tribute by naming the Pilsner and the Lager, respectfully, after the names of each of their mothers. When asked where the name Leadfoot came from, Thibodeau boldly laughed and pointed at his cohort, who is apparently a lead foot while driving. Randall just shook his head and laughed in agreement. Hence the name of a brewery was born. Leadfoot Brewing does not have plans to serve food or have a kitchen, but they will have food trucks on site. Their taproom will be open to the public Friday through Sunday. They also want to keg their beer and make it available for sale at local restaurants. They mentioned canning too but only as a possibility after they are started and established.